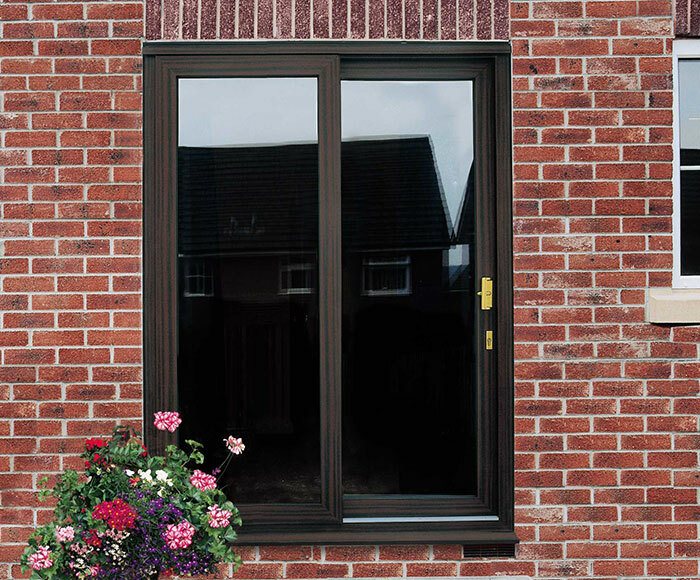 Why choose Leeds Window Centre for your trade supply? 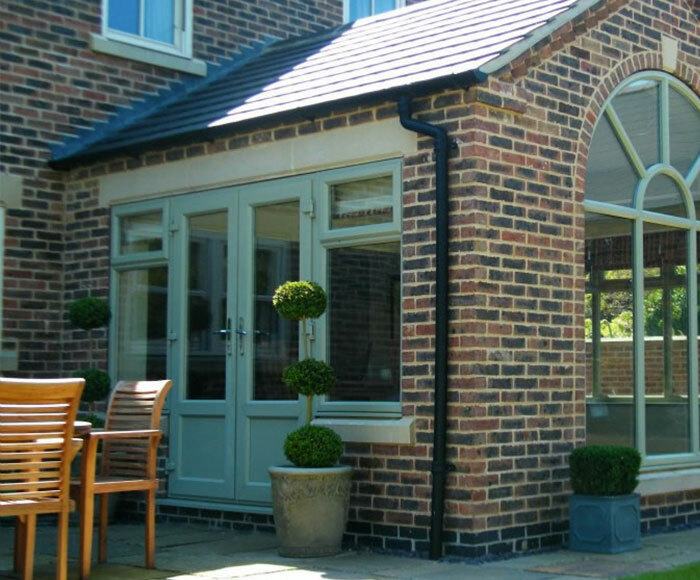 When supplied via Leeds Window Centre, you can choose from a wide range of colours and finishes that comply with all relevant British and/or European standards. 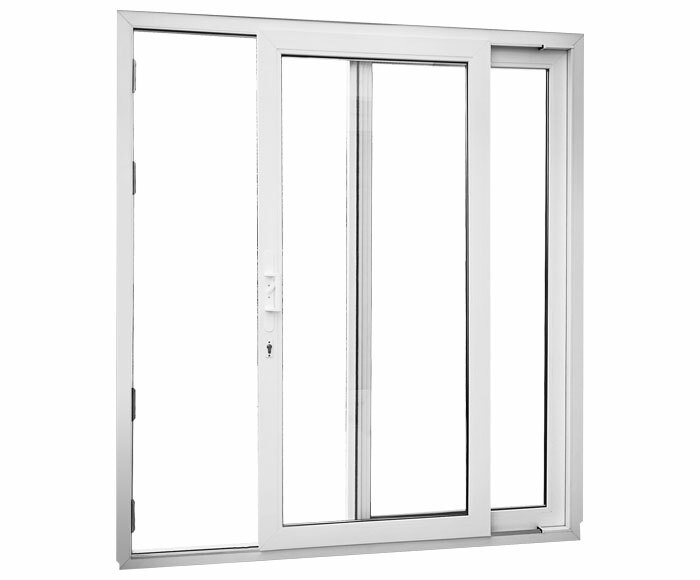 Pass such factors on to your customers and you are sure to satisfy their demands. 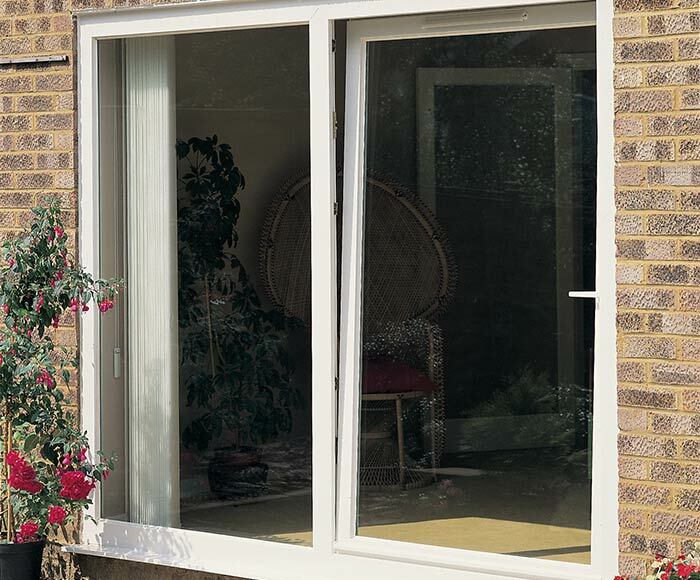 Design flexibility and durability are key factors that project managers, architects, specifiers and homeowners alike can attain when they opt for French and Patio Door systems. 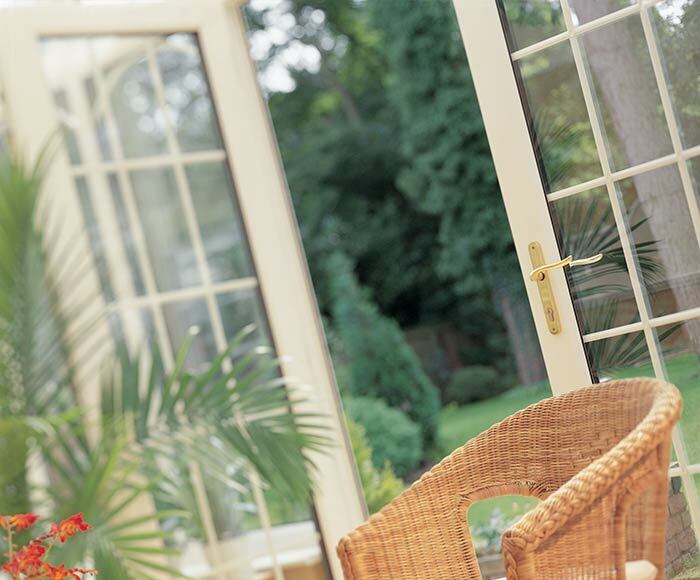 Our entire trade supply boasts a combination of modern aesthetics, technical innovation and competitive pricing – offering our Patio and French Doors will therefore entice customers and help your business to grow.